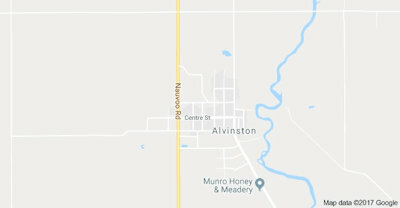 Alvinston Ontario is a community located in Lambton County, 34 miles east of Sarnia in Southern Ontario. The Brook-Alvinston community was formed in 2001 with the amalgamation of the Township of Brooke with the Village of Alvinston. The community has a population of just over 2,500 people with total households reaching just over 1,000. As a mainly rural area, Alvinston Ontario real estate for sale generally includes single-family homes and farm homes. Those interested in building can often find affordable lots for sale. 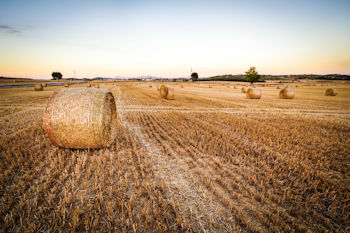 Single-family homes start in the $150,000 range and large acreage farms can easily exceed $500,000. For a small community, the area offers some impressive resources. Area residents take advantage of the Brooke Alvinston Inwood Community Centre in Alvinston that includes an arena, auditorium, and banquet facilities. It also offers several meeting rooms. It is not only home to local figure skaters but to minor league hockey. Camping, swimming, walking trails, and picnic areas are available at the A.W. Campbell Conservation Area and annual events in the community include a maple syrup festival, fall fair, a community-wide yard sale, and the Alvinston to Watford Optimist Road Race that has taken place since 1958. Listing courtesy of PINHEIRO REALTY LTD., BROKERAGE.